Cooking with unusual ingredients makes for a surprise of flavors that you’re bound to love. Chocolate beet cake is no exception. 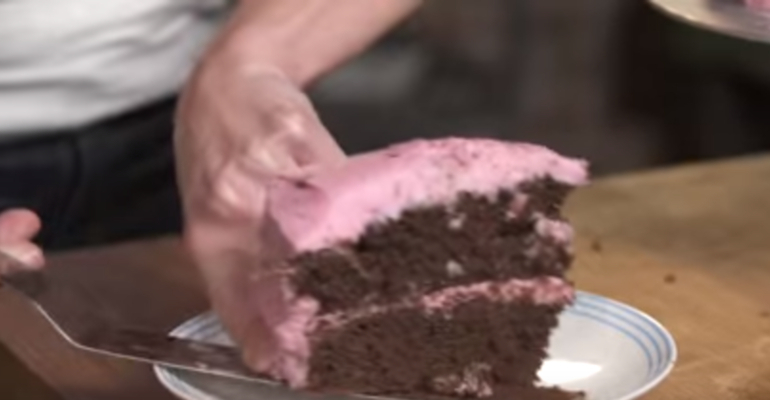 When my husband and kids tried this chocolate beet cake they were amazed by how good it tasted. They had no idea that I used red beets until I told them. Thank you Tastemade and YouTube for this great recipe and video. USE THE RED NEXT PAGE LINK BELOW FOR THE CHOCOLATE BEET CAKE RECIPE. Quick Tip: The recipe calls for fresh beets but feel free to use canned if you prefer.